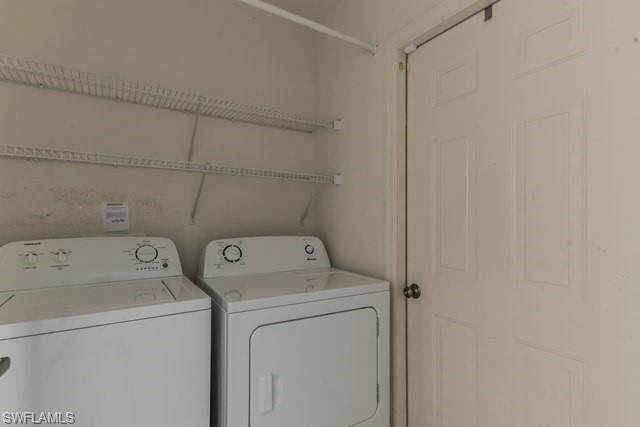 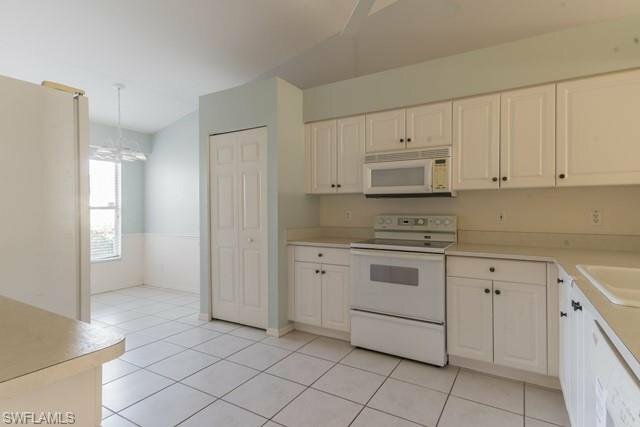 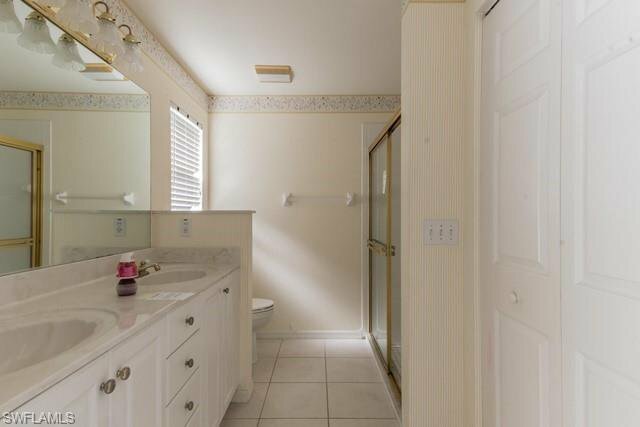 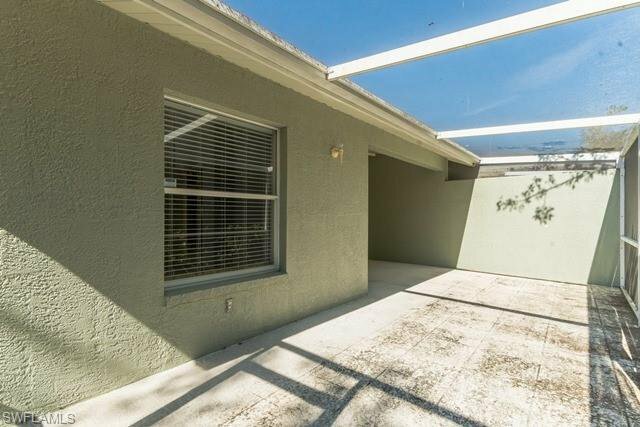 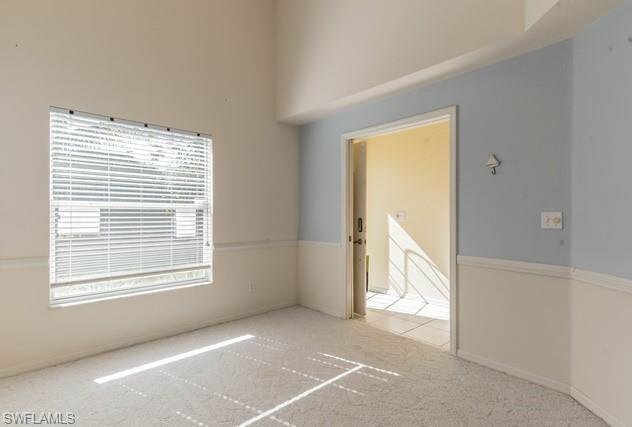 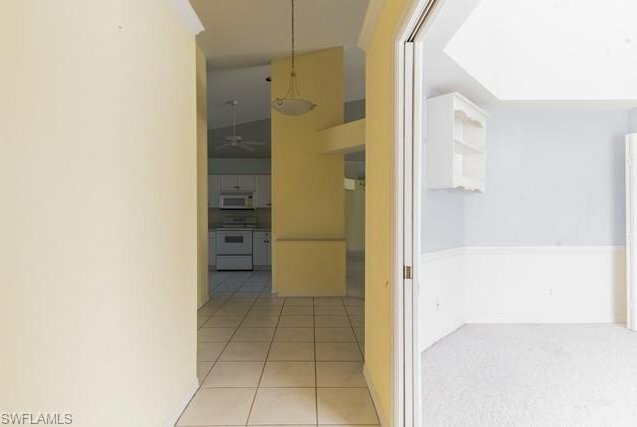 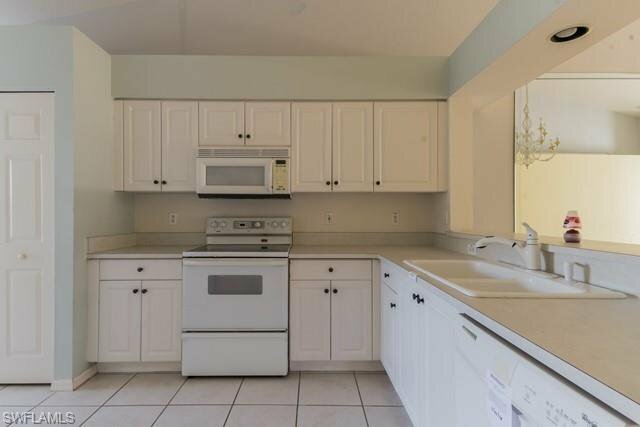 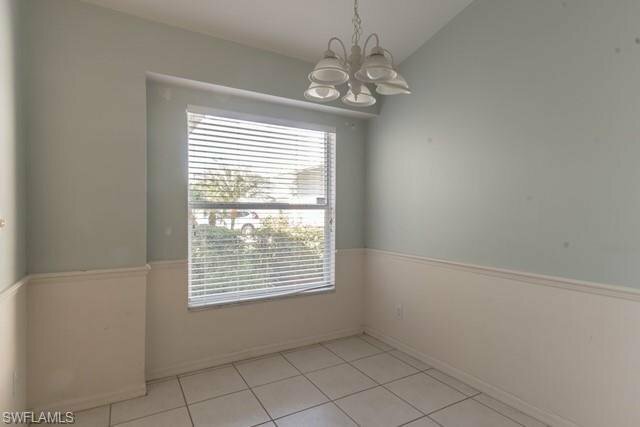 This is an auction, Come check out this nice 2 bedroom 2 bath condo in Naples. 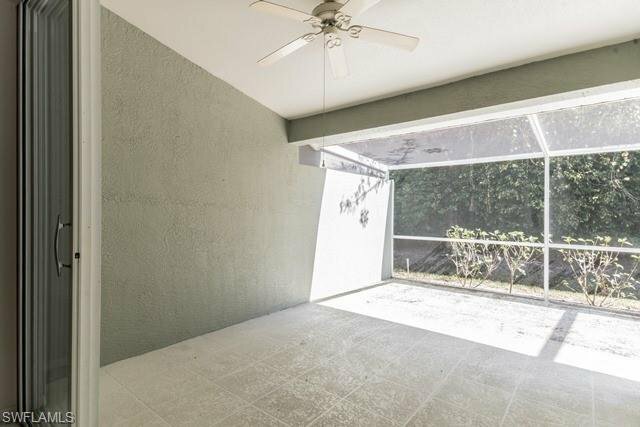 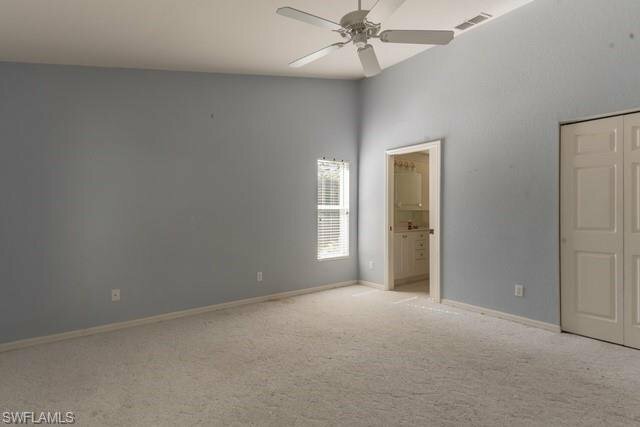 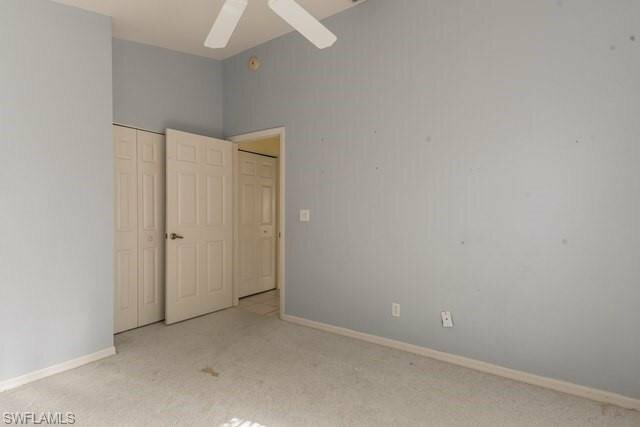 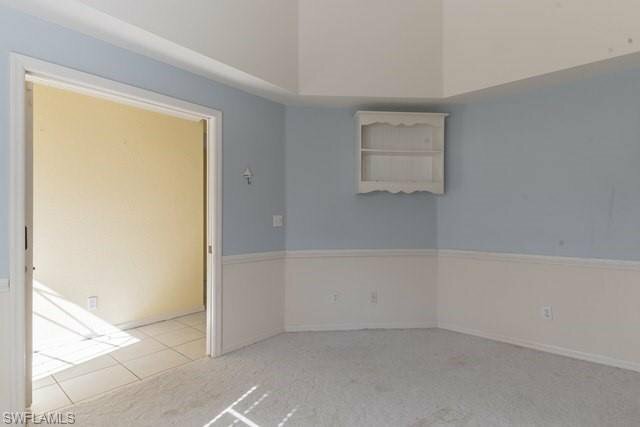 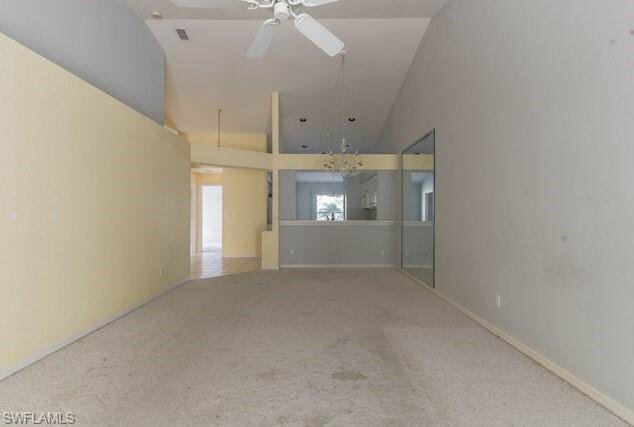 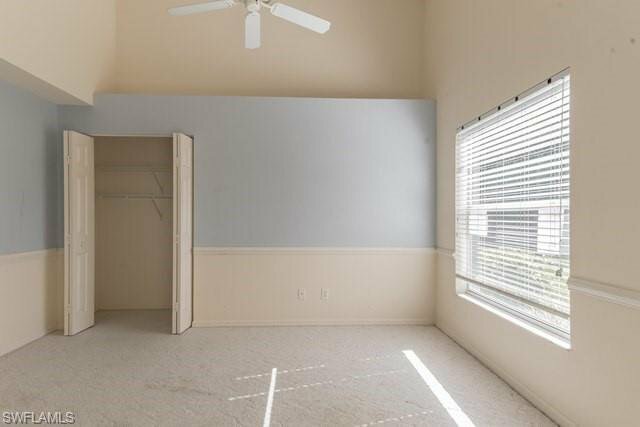 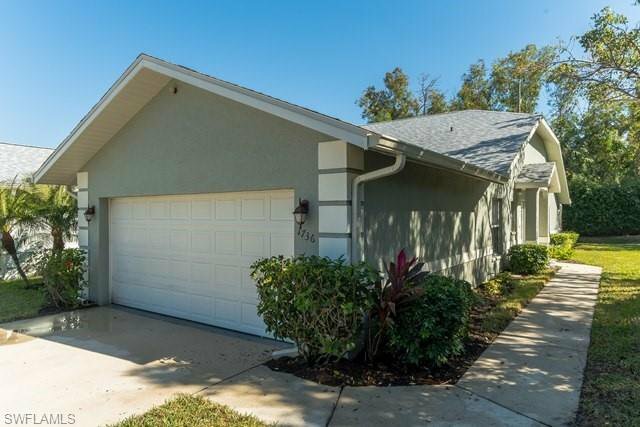 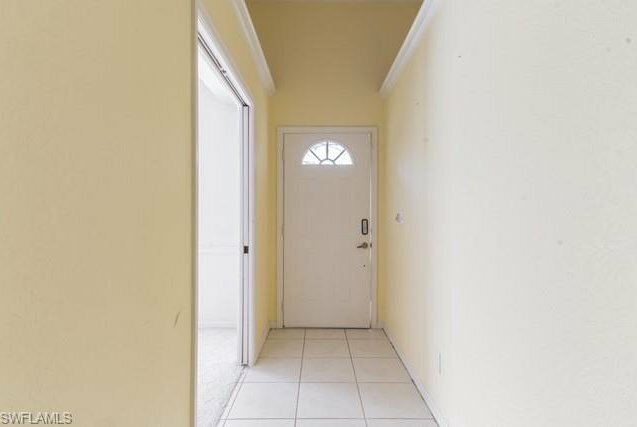 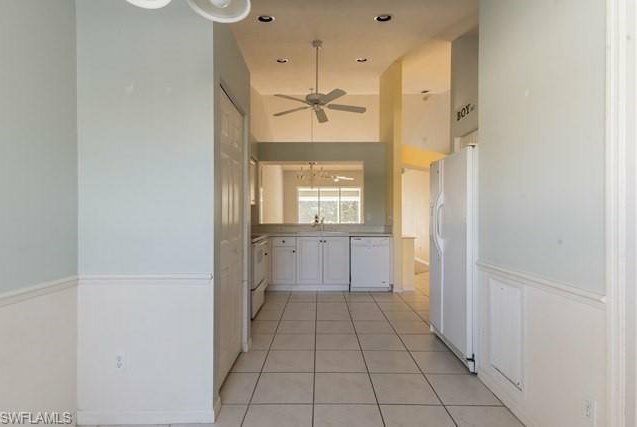 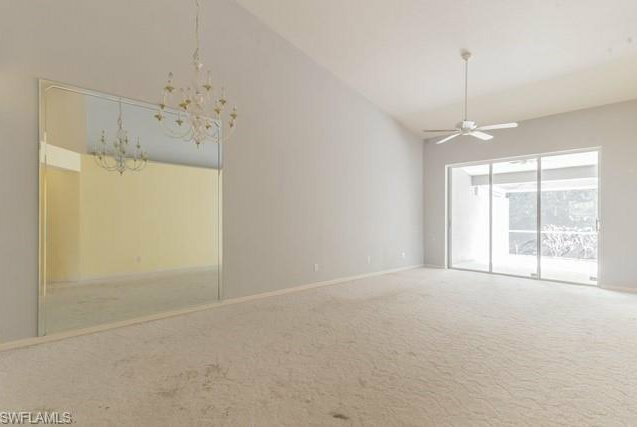 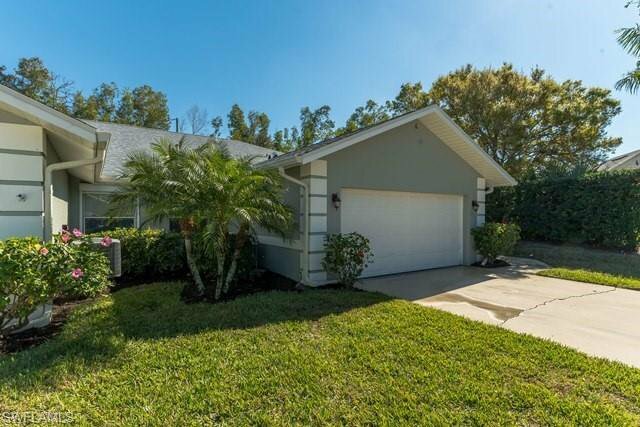 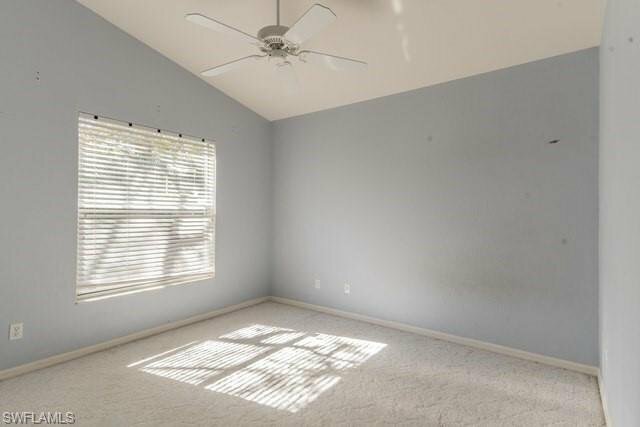 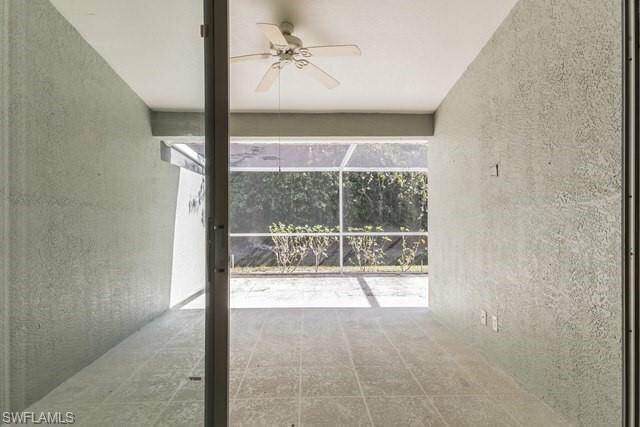 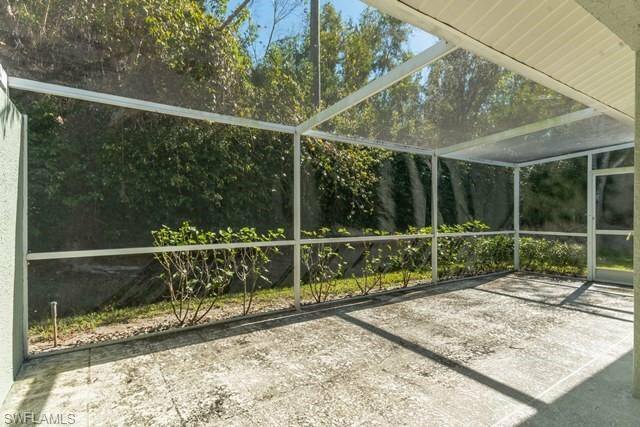 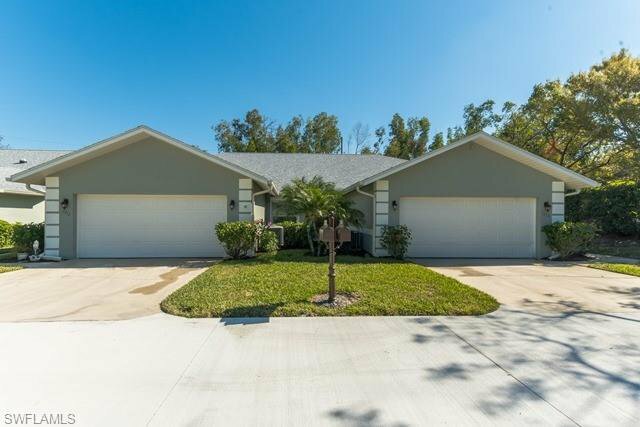 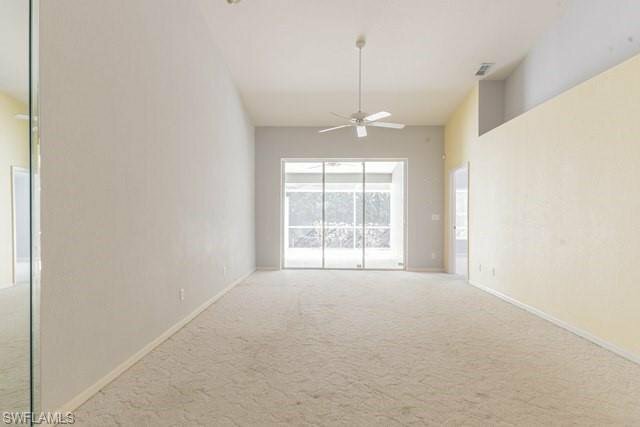 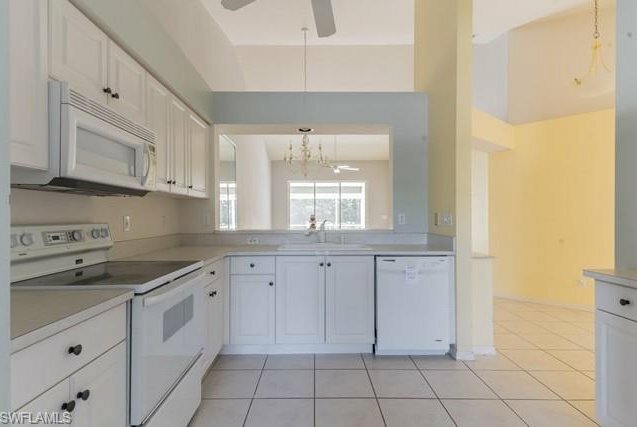 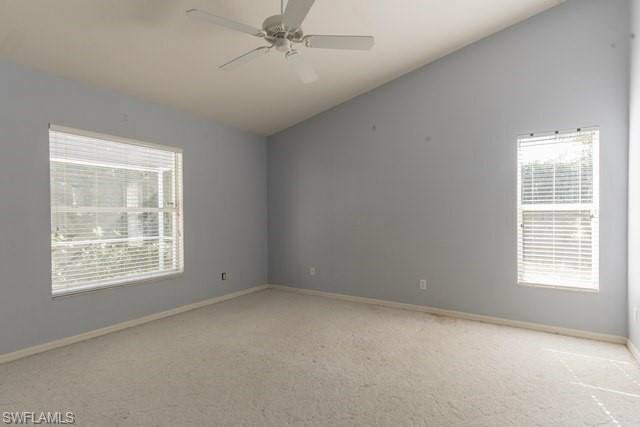 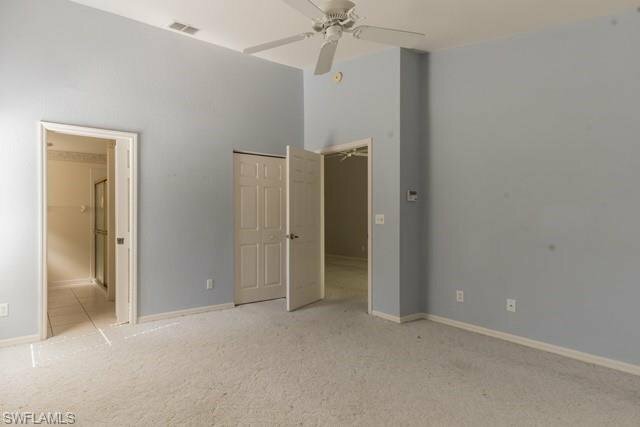 Step inside to find vaulted ceilings, open floor plan, tile floors, separate dining area, an open and spacious kitchen, attached garage and screen lanai. 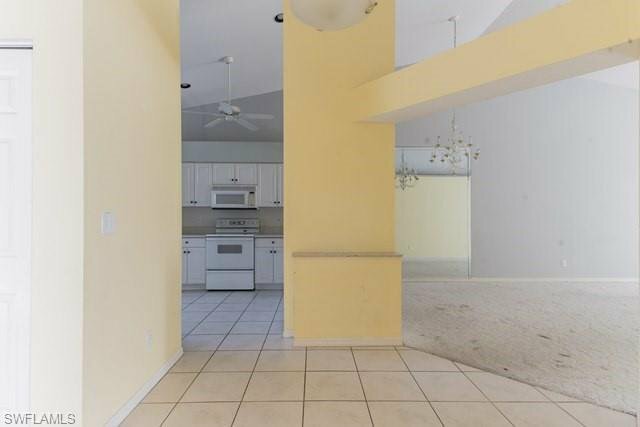 The community offers pool and fitness and convenient to nearby dining, shopping, downtown Naples and a short drive to the beaches. 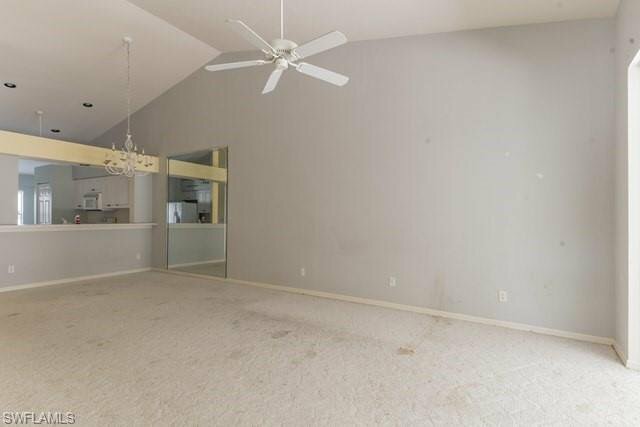 This one will not last long take a look today! 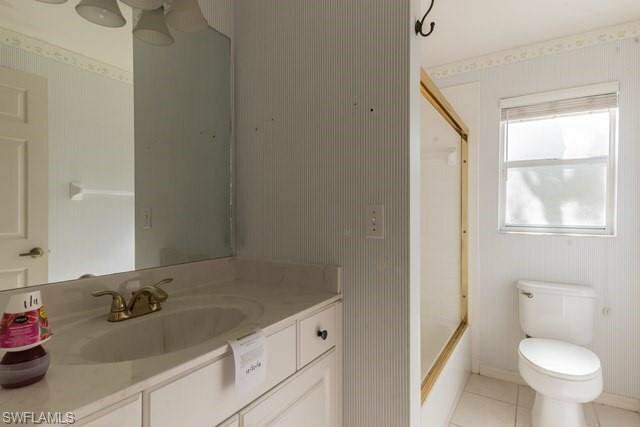 Listing courtesy of Realhome Services and Solution.